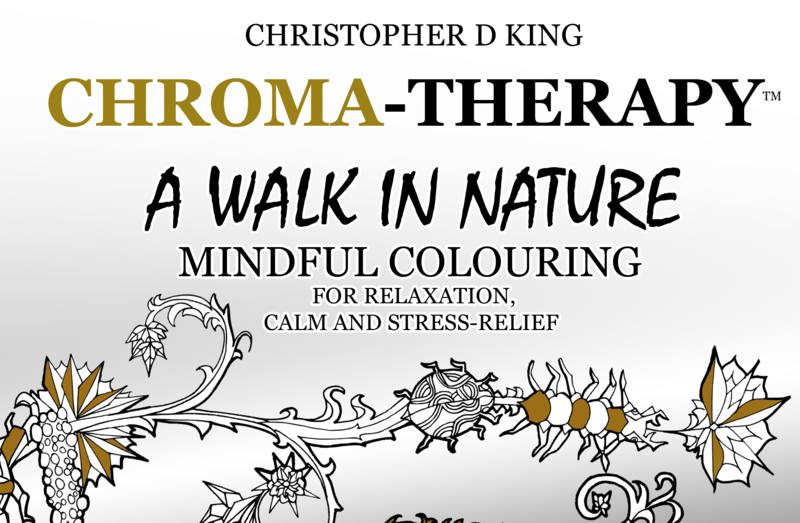 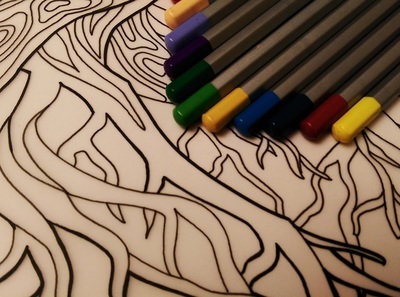 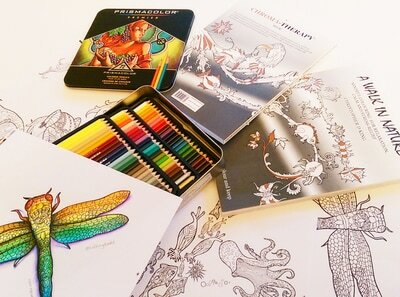 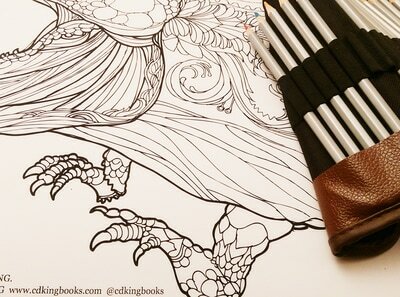 CDKINGBOOKS - CHROMA-THERAPY ART FOR CALMNESS - Chroma-Therapy - Colouring For Calmness. 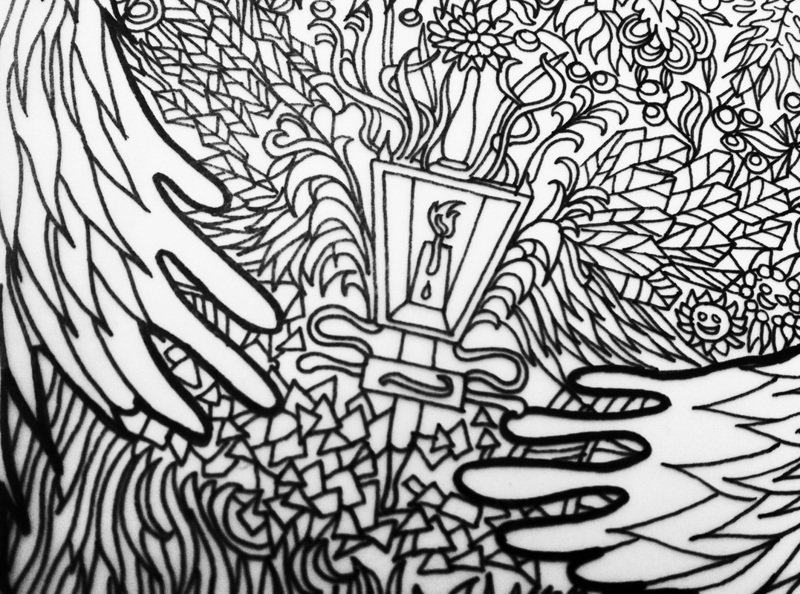 ​​​Hi, welcome. 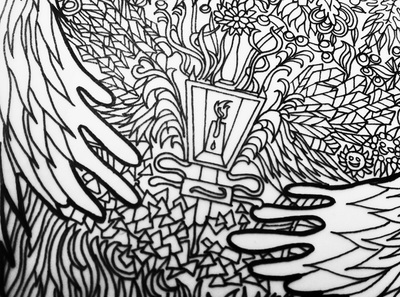 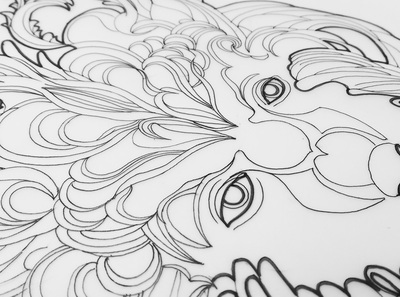 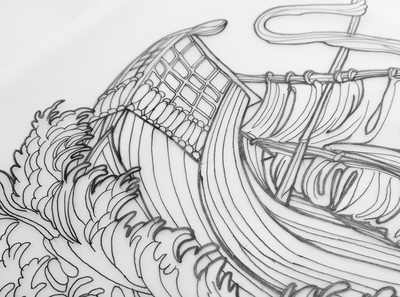 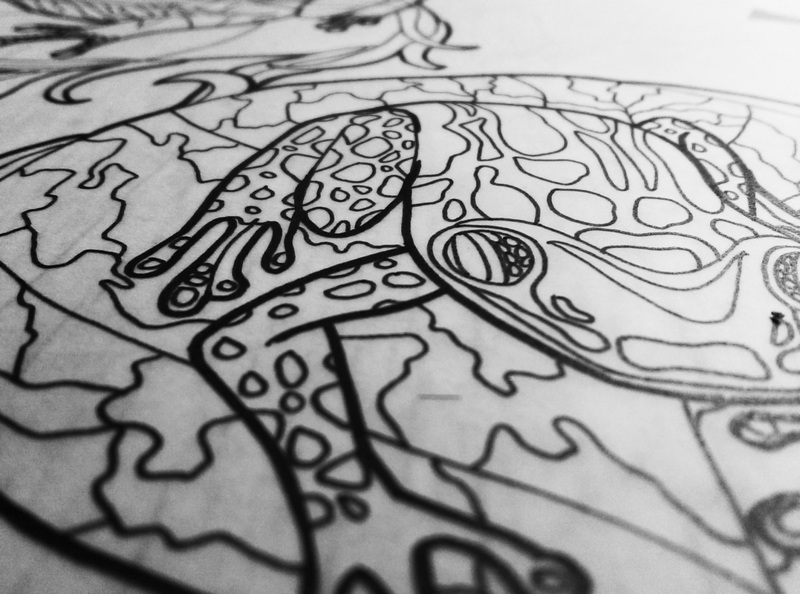 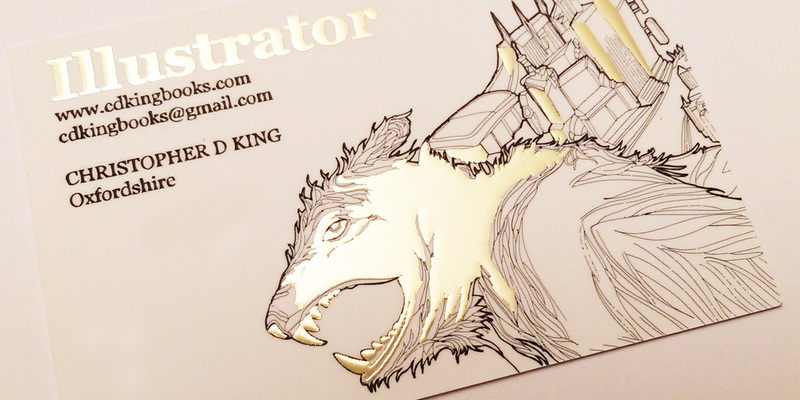 I'm an Oxfordshire based Product Design/Engineer/Illustrator who loves pen, ink and pencil drawings. I'm publishing a series of adult art therapy books based on my artwork, which I hope you will enjoy as much as I have creating them. Members of my own family including myself have suffered from anxiety, depression and mental illness. 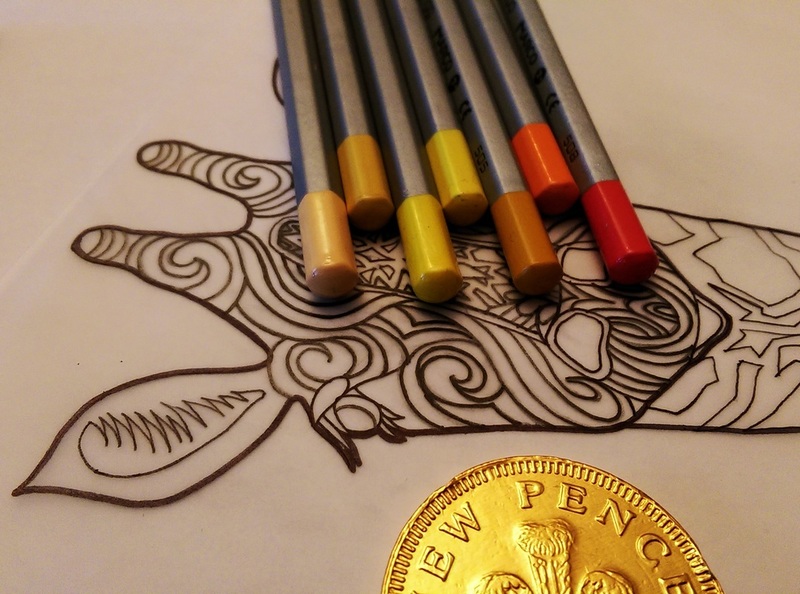 I create to keep calm, a sense of balance and to help people like them focus and create special places and worlds where you and I can escape to. I'll release images here to download print out and try out before future works are released. 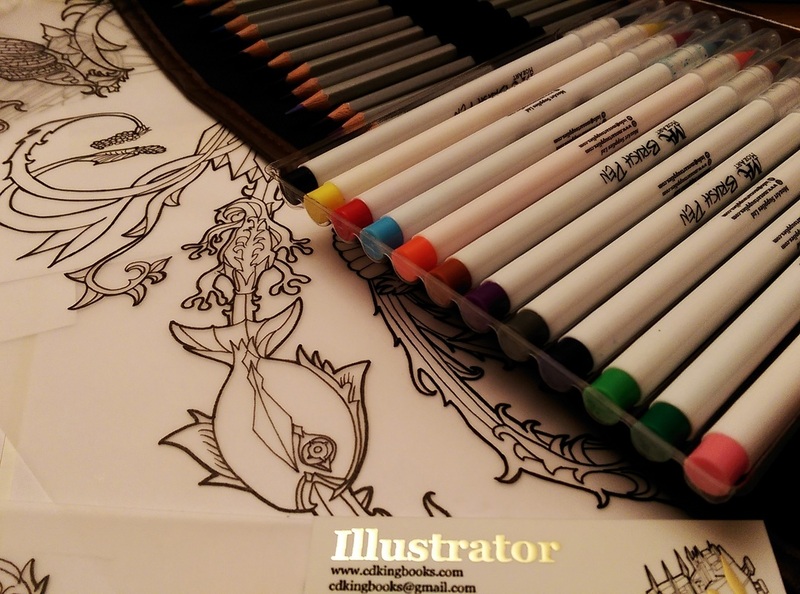 I want to know what you think, what kind of images you would like to see and know about you. Please send me your finished colouring and I'll post up your best efforts! 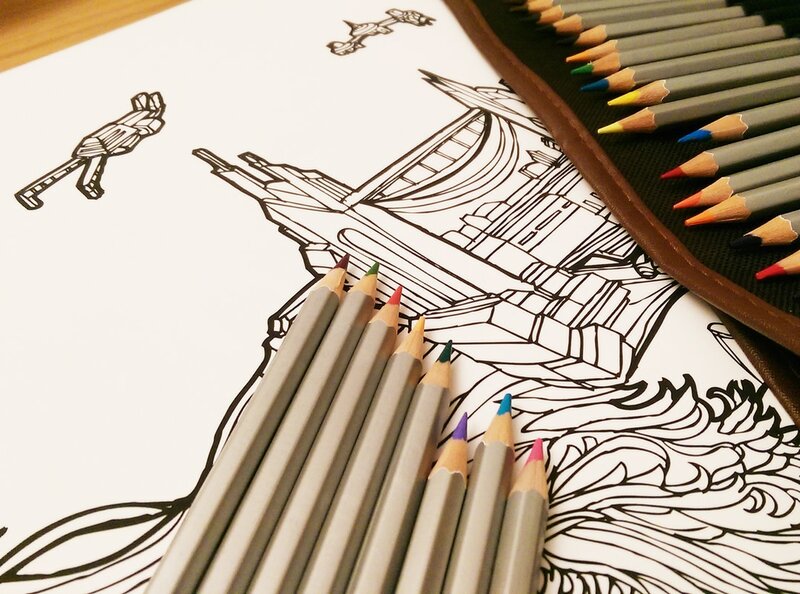 Competition ends 30th APRIl 2017. 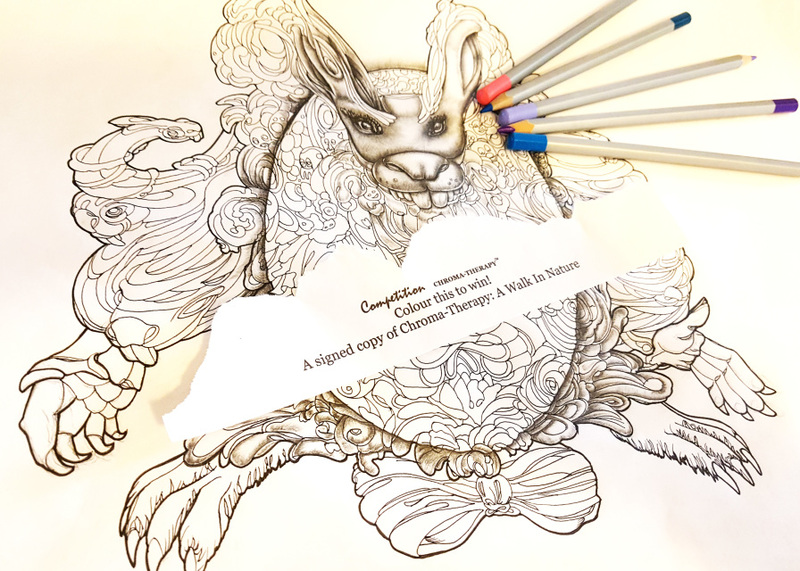 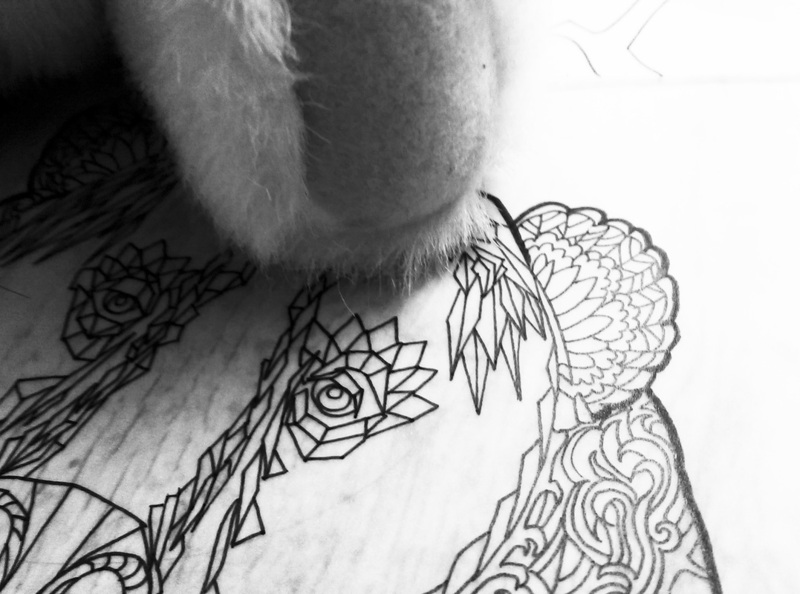 ​Download and print out this Half Greyscale Bunny illustration to colour for a chance to win a signed copy of my colouring book Chroma-therapy: A Walk in Nature! This image shows a stern looking bunny with an egg body and lots of characters adorning him. 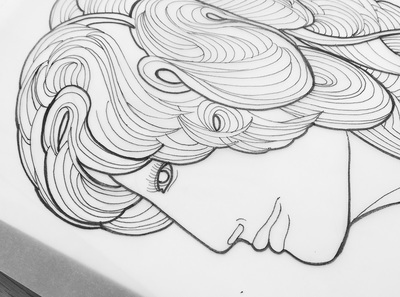 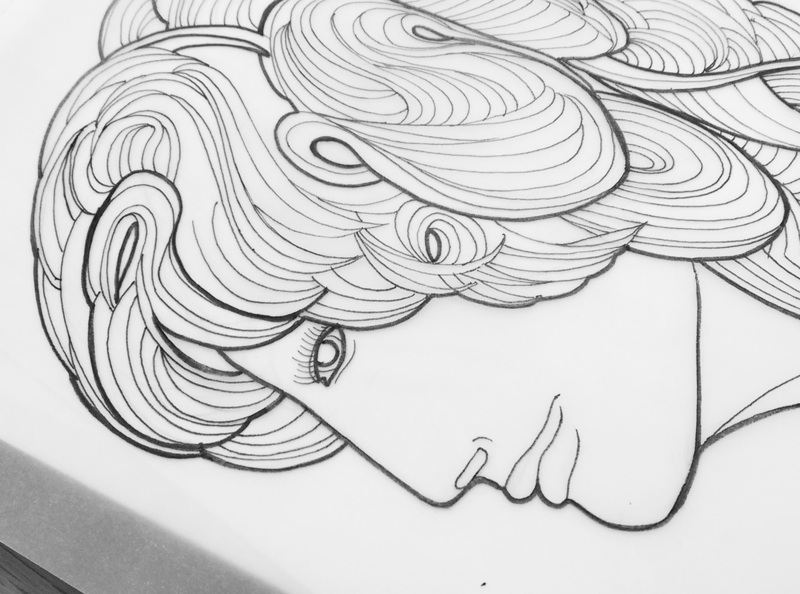 This is a half greyscale style illustration where you'll see the body morphed in to a cartoon line-art style. 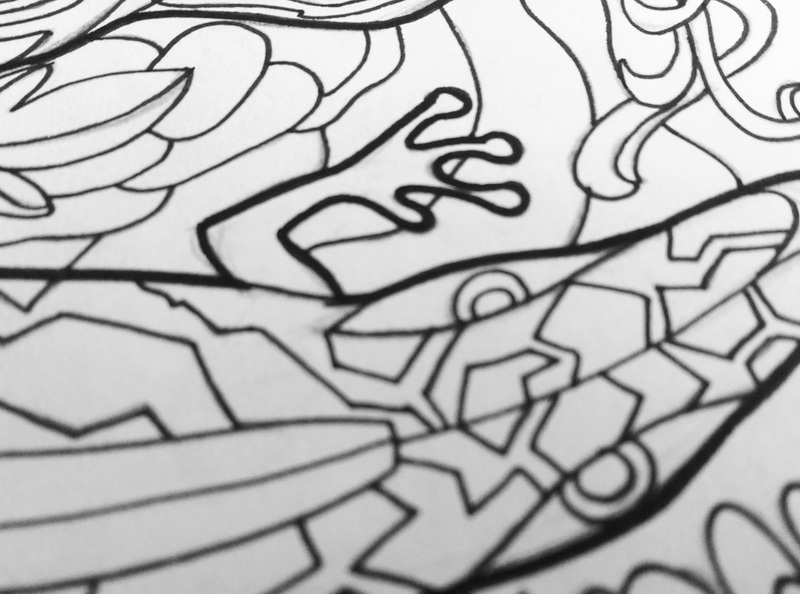 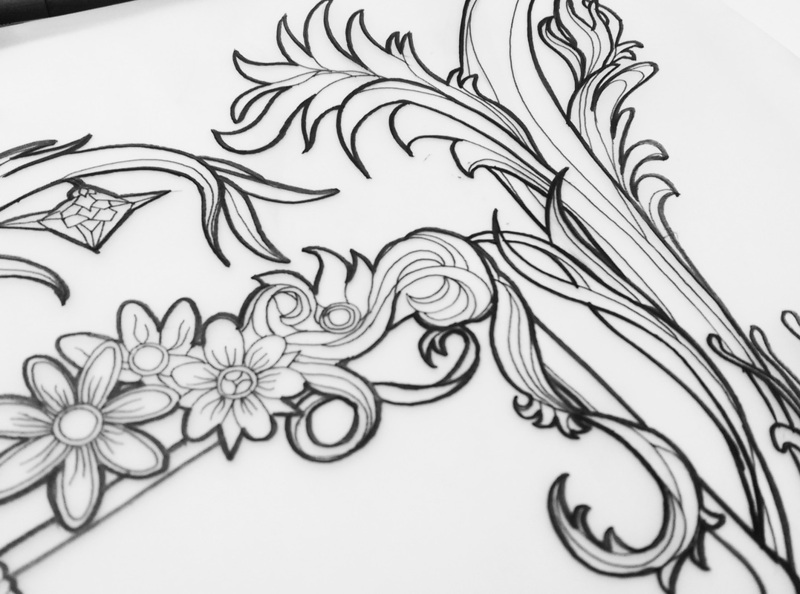 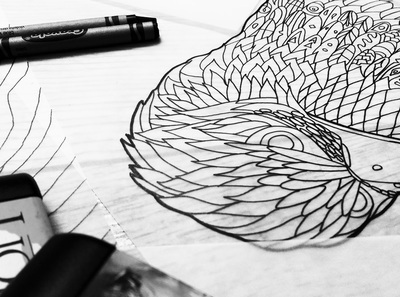 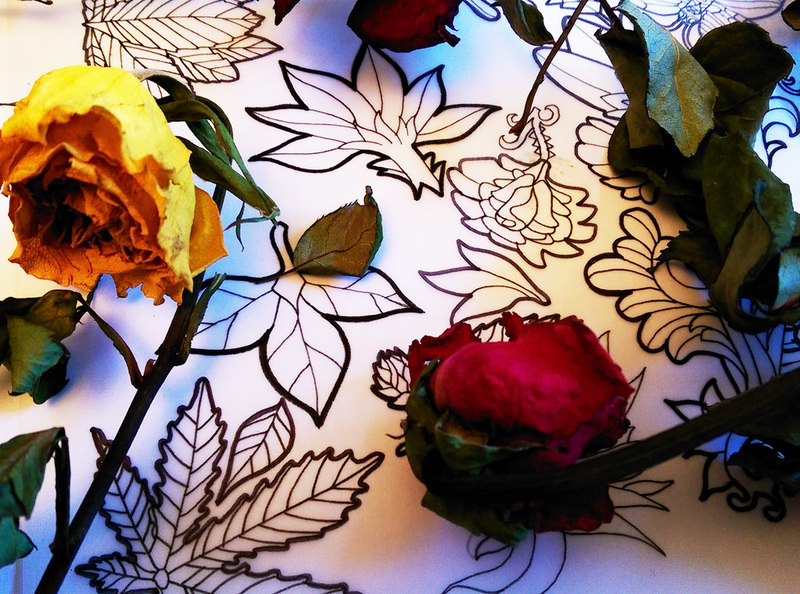 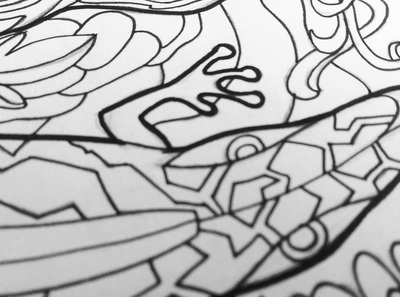 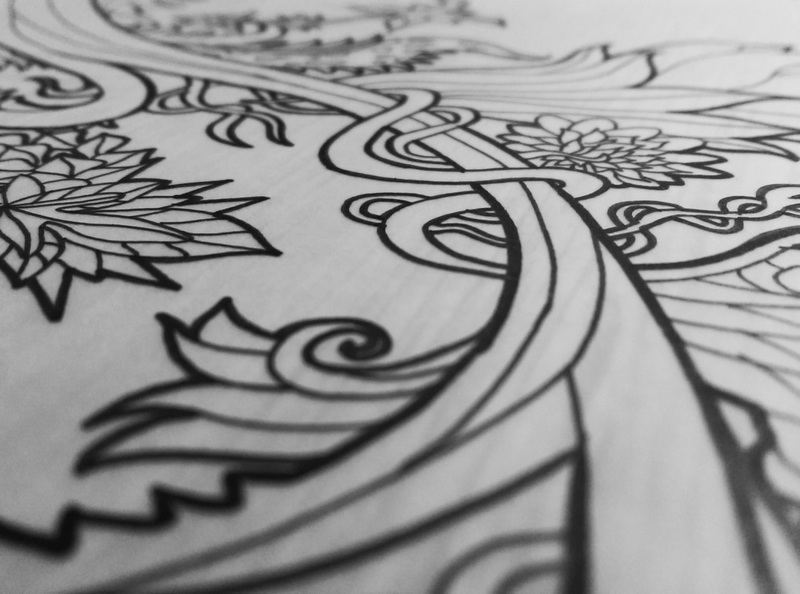 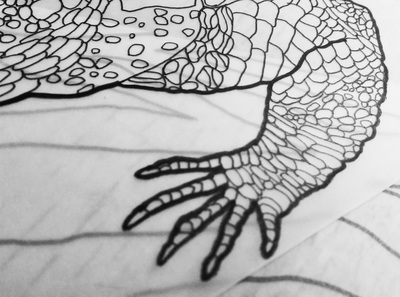 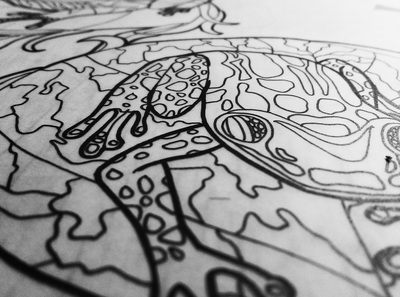 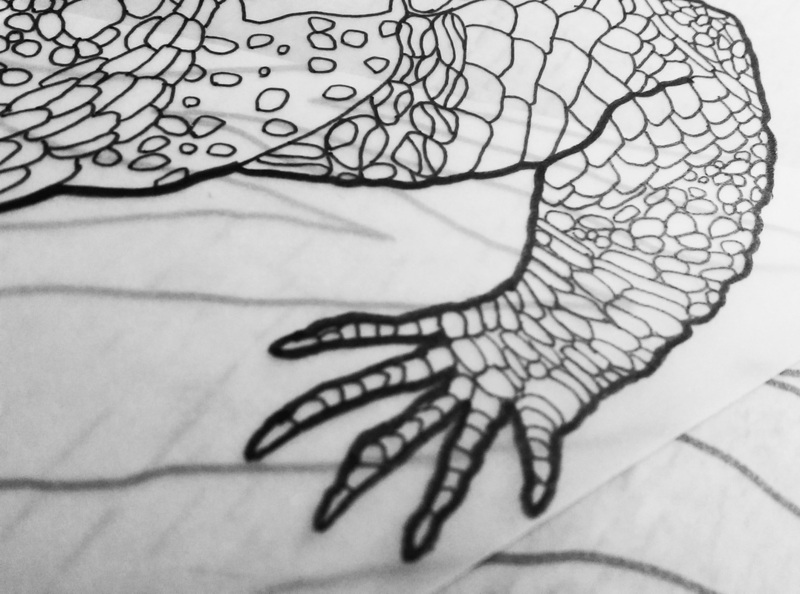 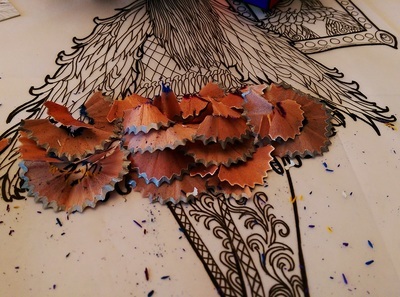 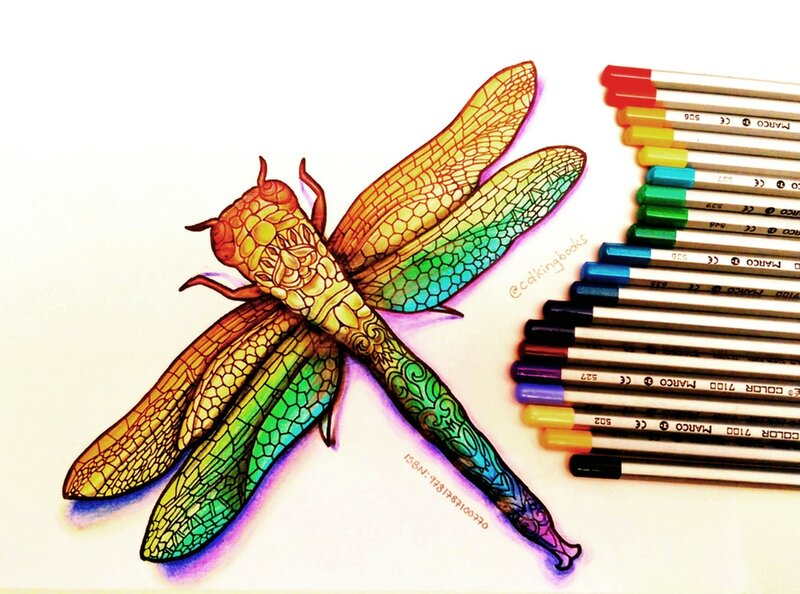 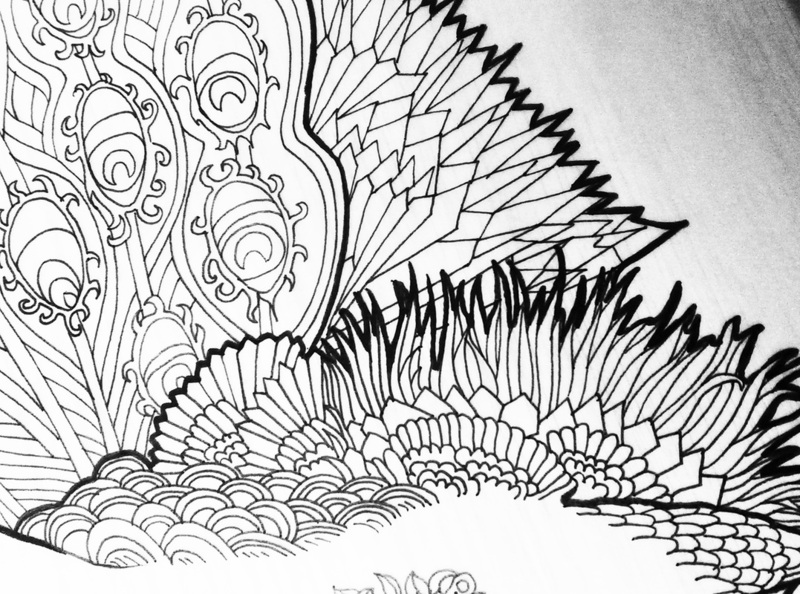 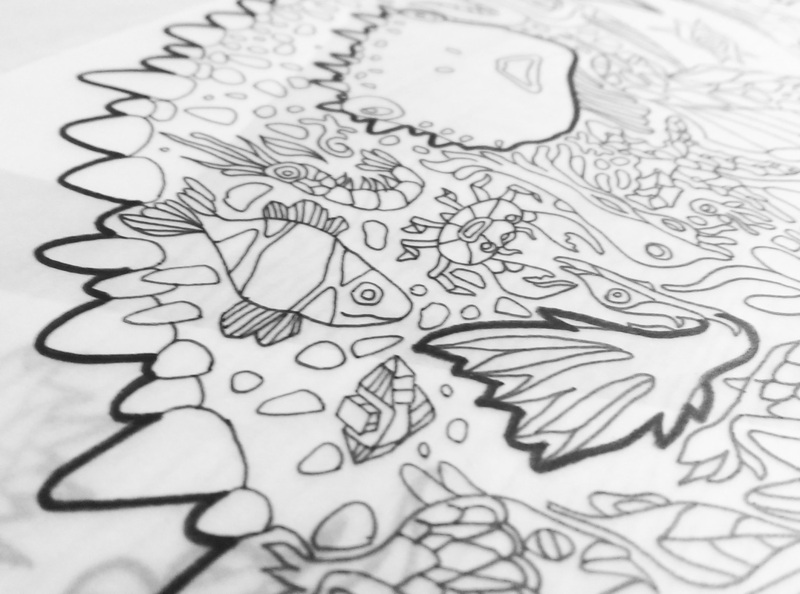 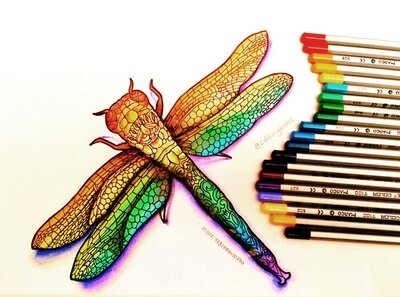 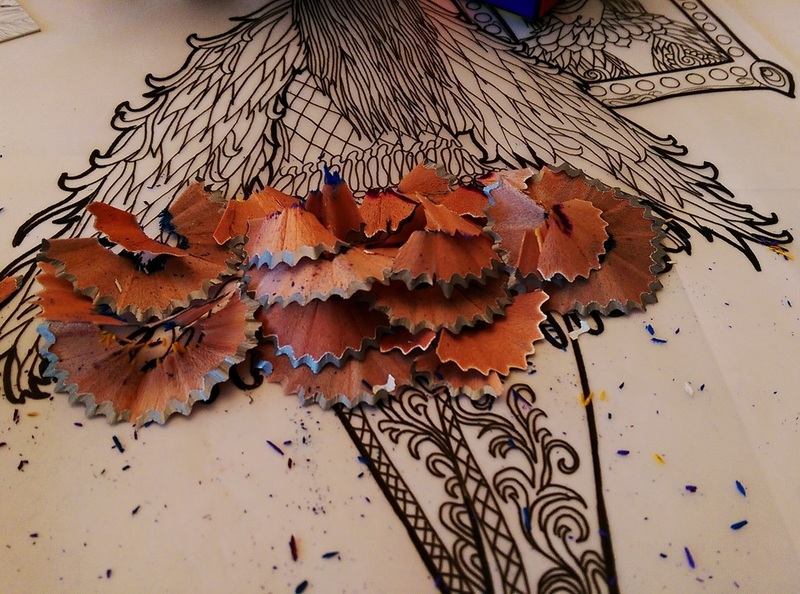 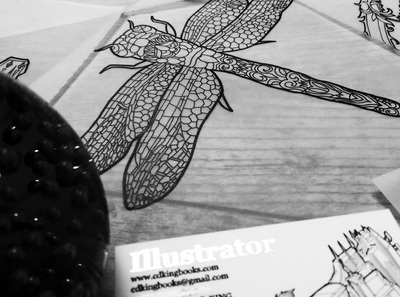 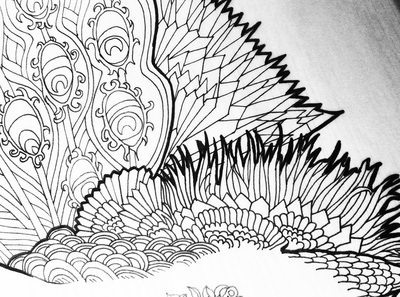 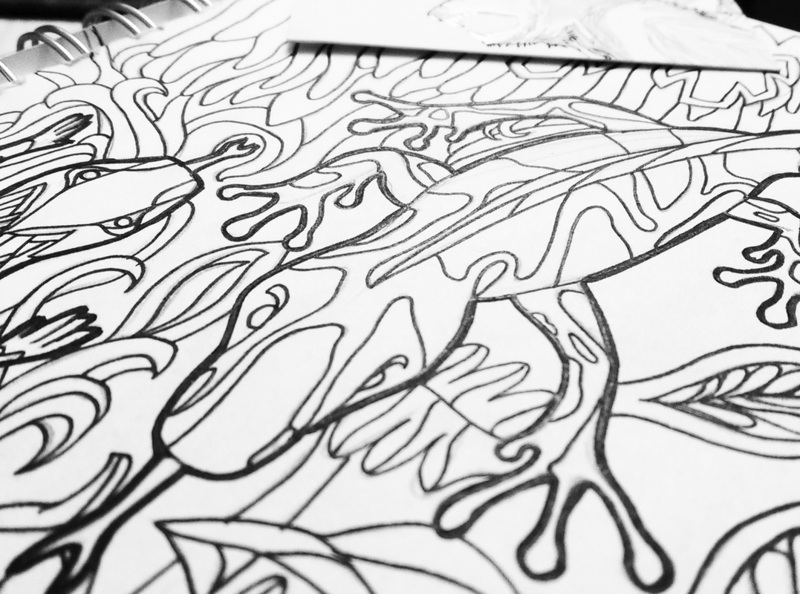 See the extraordinary details in this illustration come to life with your colouring skills. 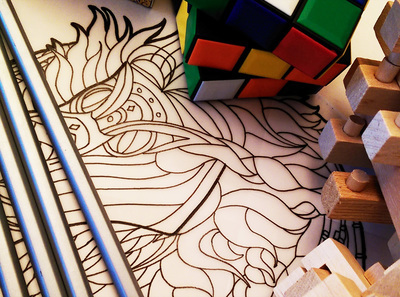 Chris' influence as an engineer can be seen in the detailed aspects of this image. 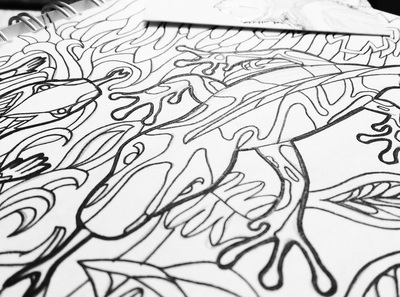 This is available as a download for the competition so get printing, downloading and colouring! 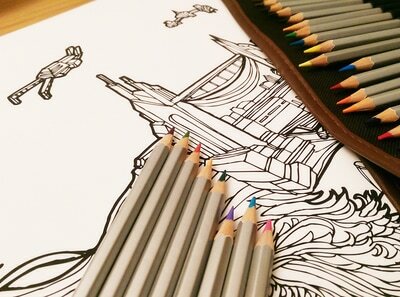 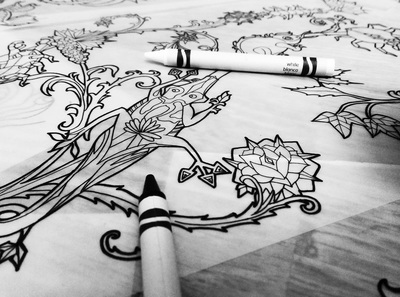 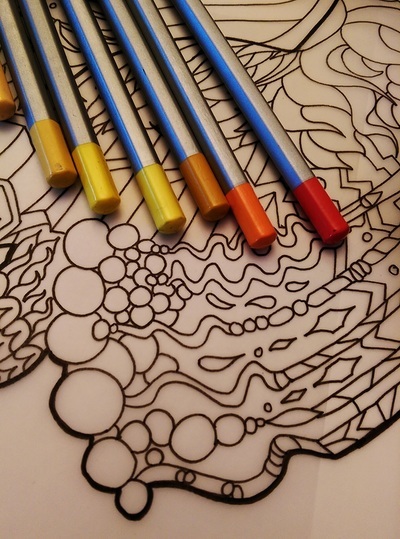 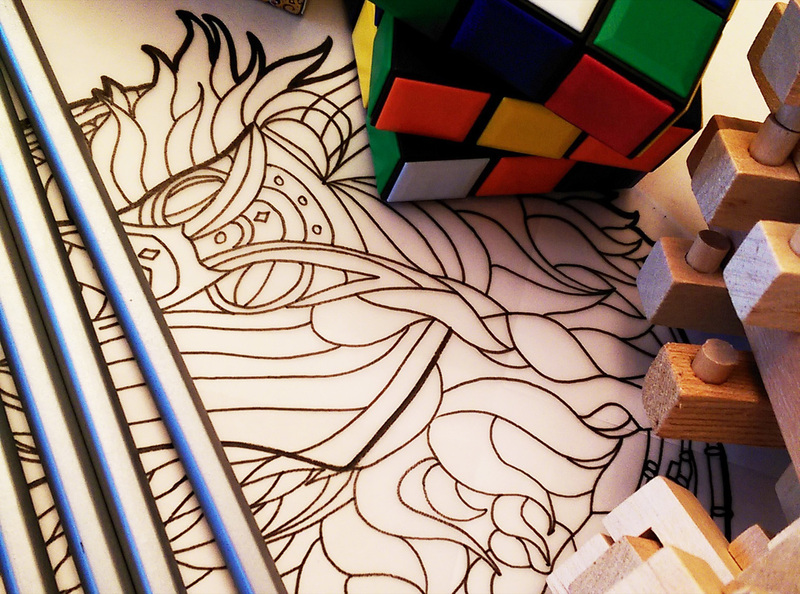 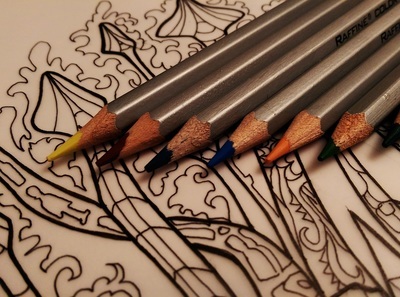 Enjoy colouring!